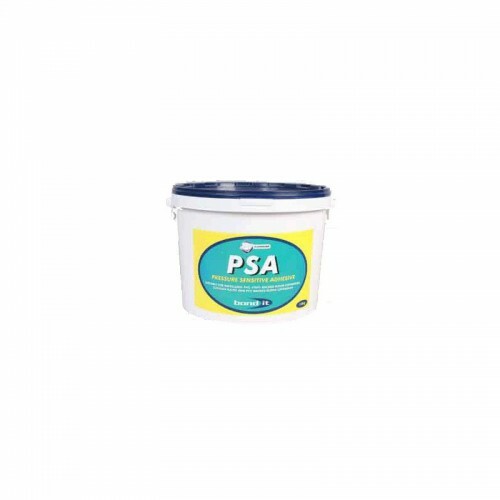 A pressure sensitive acrylic adhesive for use with the majority of vinyl floorcovering & PVC backed carpets. Suitable over most underfloor heating systems. It may be applied to most common substrates, including concrete, cementitious screeds, flooring grade chipboard** hardboard, plywood,smoothing compounds and on non porous substrates as a "contact bond" or "pressure sensitive" bond. It may also be used to bond over existing reslilient floorcoverings provided they are firmly bonded and all waxes and contaminants are removed.